Marvelous Multiagers! : Monday Made It: Mod Podge Paint Cans! 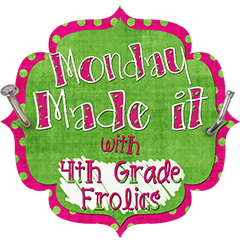 Second, I am participating in Monday Made It hosted by Tara at 4th Grade Frolics! This is a really big deal for me, people. I am a visionary.... I get visions of things I want and that is pretty much where it ends. Haha! So I am really proud of myself for actually following through on a thing I wanted to do! I was inspired by Natalie's post about her paint cans! This was my first ever Mod Podge project! I feel like that is crazy talk in the blogging world. I am trying not to care that there are some wrinkles in the paper and that it doesn't look perfect........... :) I'm sure I will get better with more Mod Podge practice! They are the little rubbery things that come on Target prescription bottles! 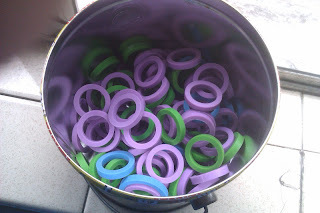 My mom had been saving them for me and I had like 4, and then I was able to go through a retiring teacher's stash over the weekend and she had TONS! I am going to use them as counters. 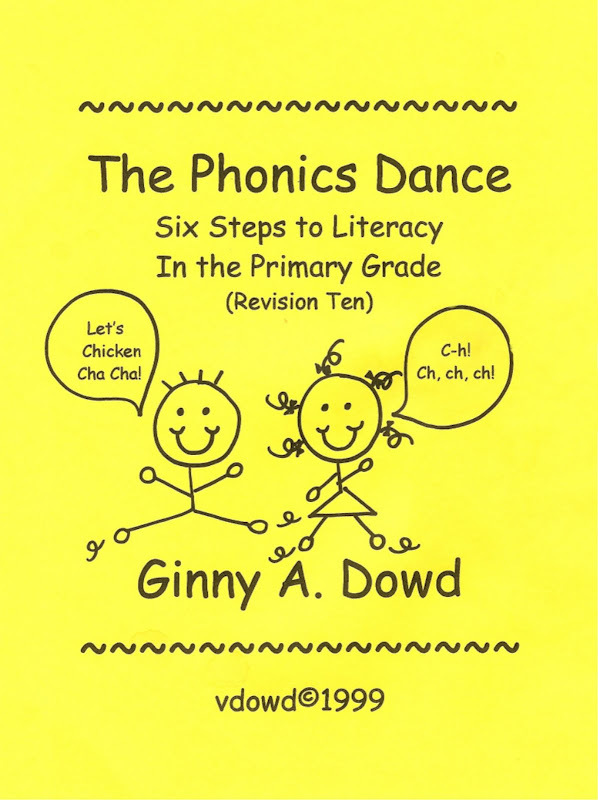 Last, over the weekend I picked up The Phonics Dance book! I spent the afternoon lining up the hunks and chunks in The Phonics Dance with the order that I teach them in my reading program. I think this will make a HUGE difference for my students this year and I can't wait to do it! I also loved your idea for counters! Cute...I have that Phonics Dance Booklet and the kids love it!! I didn't watch the Bachelorette last night, I guess I forgot about it!! I love the Phonics Dance!!! It looks great! I need to try this modge podge stuff that everyone is talking about! I finally watched The Bachelorette tonight, and I *knew* it was him! Such a twerp, saw right thru him from the get go! 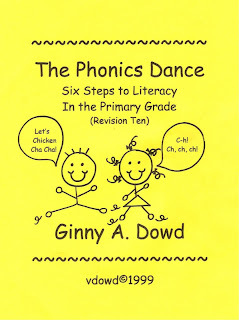 I love the phonics dance - and so did my kids! You'll love it! !